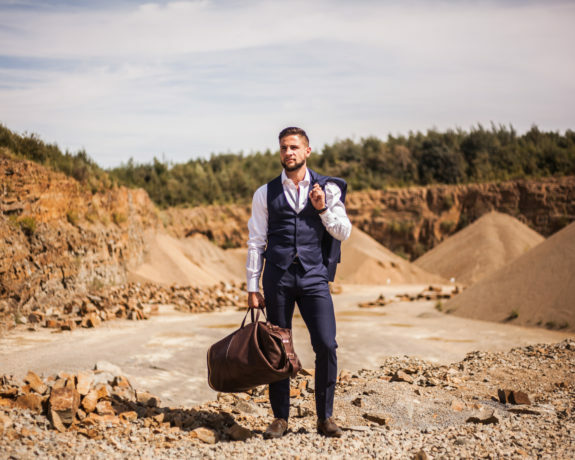 Men’s luxury bags of the Paolo Bari brand are distinguished, functional & accomplished. For those who never do things by halves. 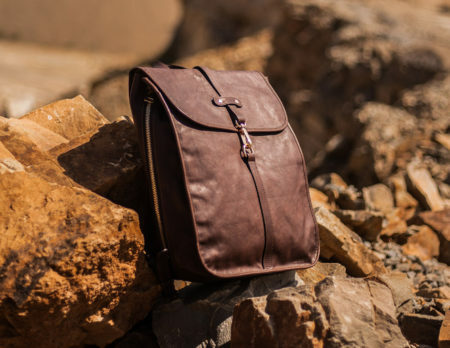 A leather backpack for urban man, equally efficient at work and at ease in la Dolce Vita. It unveils the best in you. 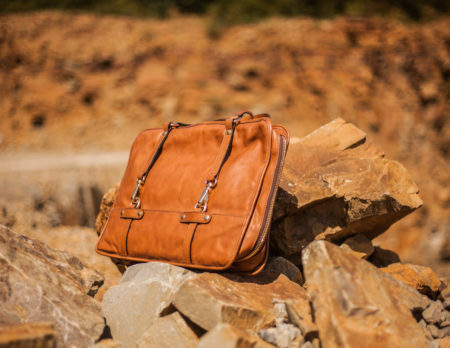 The perfect work bag for the modern businessman, both creative & successful in a frantic life. Splendour in all simplicity For modern world’s conquerors. It is designed to last & keep you company wherever you go. 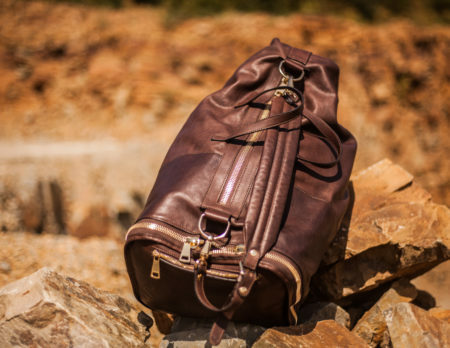 Every Paolo Bari item was handmade in Italy in vegetally tanned full grain leather by Napoli craftsmen able to combine ancestral know-how & technological breakthrough. We are very proud of our production line which respects, both workers & quality all the way up from Belgian design to Italian completion. Halfway between study & boxing, thoughtfulness & arrogance, Belgium & Italy, ire & joy of life, Paolo Bari drew on these contrasted resources to gather the necessary determination for his compromiseless brand Paolo Bari.